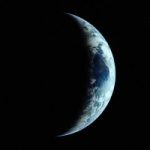 Q: Did NASA confirm that there will be 15 days of darkness on Earth in November? A: No. Variations of that false claim have been circulating since at least 2015.